Sometimes the sight of books can immediately deter adult learners away from learning. However, using other forms of media to supplement the dreaded pile of books can put a learner at ease and clarify difficult to understand concepts which he or she may not entirely grasp from reading a passage. With the recent release of the film adaptation of F. Scott Fitzgerald’s 1925 classic The Great Gatsby, adult literacy tutors might want to revisit this story with their adult learners and incorporate the added luxury of film with their teaching. The new movie might even generate more interest from students than had they only read the novel. Education seems to work best when learning is contextualized and made relevant for the student. For many adult learners, continuing their education gives them hope and a chance to improve their lives. In fact, several adult learner essays in FLC’s newly released adult learner essay book Believing That You Can deal with returning to school so that they can achieve the American Dream. 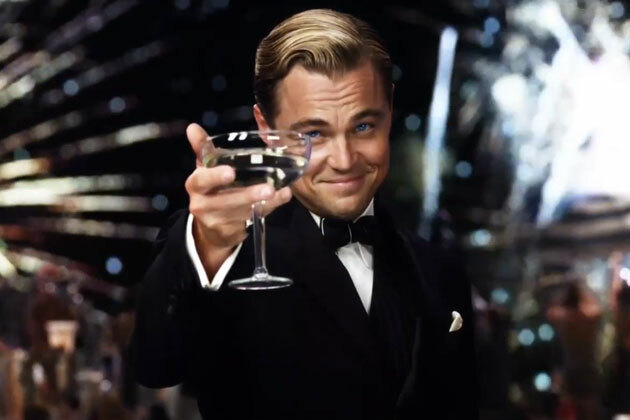 The story of the amiable, optimistic Jay Gatsby and his realization of the American Dream is one which relates to and resonates with the adult learner. The accomplished Gatsby seemingly has it all after emerging from his rural and rather ordinary roots. In this way, adult learners who wish to achieve their dreams can identify with the protagonist and his struggle. Ironically Gatsby has the mansion, money, and material possessions, which many individuals will never have, yet he doesn’t have a family with whom to share it all- something that many of our adult learners already have and hold dear to their hearts. (Spoiler Alert?) This is my rationale for the tragic, somewhat discouraging ending which leaves Gatsby unable to fulfill his dream. The fact that our adult learners already have what Gatsby wants displaces Fitzgerald’s cynical view of the American Dream. There are quite a few other reasons as to why it’s a good idea to introduce The Great Gatsby to your adult learners. The novel is often read in high school English classes, so the language although challenging, isn’t inaccessible for the advanced adult learner preparing to receive his or her GED credentials. There is also the option of using an abridged version of the novel altered with simpler language targeted towards beginning readers. 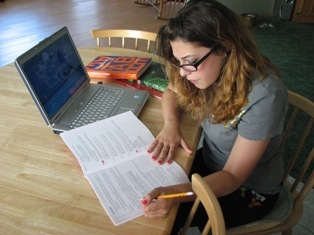 Reading the novel is only the first of many activities that can be done to gain the attention and interest of students. Let’s consider the setting. The story takes place during the Roaring Twenties complete with big bands, the blues, bootlegged booze, and bribes. Brings me back. If your learners like history and/or culture, branch off the story and explore the rich historical context of this era. The New York Times Learning Blog has put together an extensive list of activities and resources for teachers and tutors to use with their students. For more ideas, visit Teaching the Great Gatsby.